Garage door maintenance should entail many aspects specifically applied to ensure that your Garage Door and Opener remain in good working condition for as long as possible. ✓ The Weather Stripping around and Rubber / Vinyl Seal on the bottom of your Garage Door should be smooth and in one piece. They help save energy, by keeping your garage warmer during the winter and cooler during the summer.By saving energy for your home heating or air-conditioning, you decrease the environmental impacts associated with its generation. ✓ Adding Lubrication is needed to all moving parts. Spray lubricants like lithium grease can be useful. ✓ The Tracks should be cleaned out so the Garage Door can easily move up and down without any interference or loud noises. ✓ Your Garage Door’s Panels should be cleaned off and washed carefully on regular basis. ✓ Rollers must be checked for wear and tear to ensure that they are not going to break apart easily. You will have to replace your rollers every couple of years. If you start to hear strange noises from your rollers, these are signs that the roller needs to be replaced immediately. ✓ Sensors of the Garage Door Opener should be tightened and cleaned out and cleared from any abstractions. ✓ If you to hear any unusual noises that might come from your Garage Door or Opener while operating. 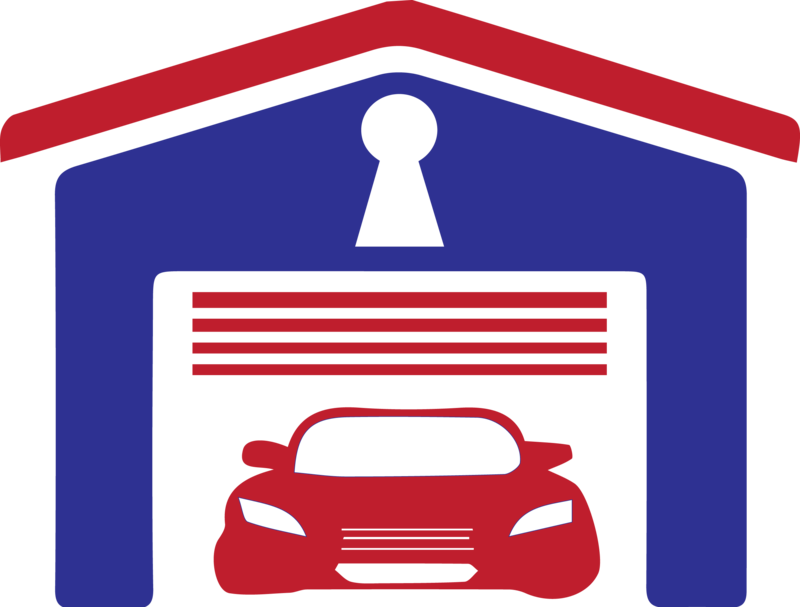 Call Smart Care Garage Door Service, your garage door experts who will provide you with complete maintenance and Free safety inspection so you can avoid costly break down of your Garage Door or Opener.